No matter what hair type you have, we all struggle with flaking or dandruff from time to time. Having curly hair makes this situation a little bit more difficult because we are trying to avoid washing our hair on a daily basis, but sometimes, due to the itch, we have no choice. Unfortunately, by washing our hair on a daily basis, we can interfere with the style we are trying to achieve. 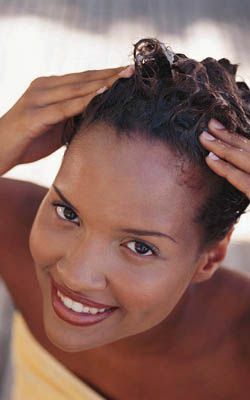 Turning to shampoos containing salicylic acid is one solution that many curly girls have found in order to remove build up, cure their itch and resolve the dandruff issue. Of course, there is a downfall: the drying factor that the salicylic acid has on our locks. Is Salicylic Acid Shampoo Safe for Curly Hair? Won't It Dry Out My Curls? Salicylic acid shampoo is safe for curly hair on occasion. Since curly hair has different needs than non-textured hair, those needs must to be taken into consideration. Shampoos that contain salicylic acid are typically designed to resolve issues such as dandruff. However, there are no conclusive studies that indicate the actual cause of dandruff, so no remedies have been proven to be effective. 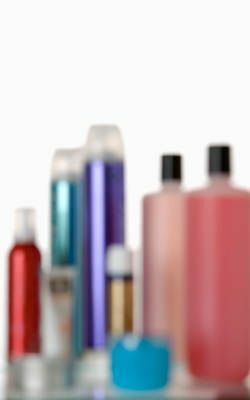 Shampoos containing about 2% salicylic are often considered effective at treating itchy scalp and dandruff issues. Just use the shampoo until the problems is resolved, then switch back to your normal routine. Salicylic acid shampoo is safe for curly hair, but can dry it out even further if used too frequently, so use it only in small doses. The only time that you should contact your doctor about using a salicylic acid shampoo is if you are pregnant, the person using the shampoo is under the age of two or you have any known allergies to it. Salicylic acid is a product that can be derived naturally from the willow tree, which is also referred to as salix. It is then chemically synthesized to treat many different medical conditions, including dandruff, acne and fungus. Salicylic acid can also be produced in the laboratory by combining sodium phenoxide with carbon dioxide under high pressure. This is a more commercialized way of creating it rather than just turning to it in its pure and natural state from the willow bark. 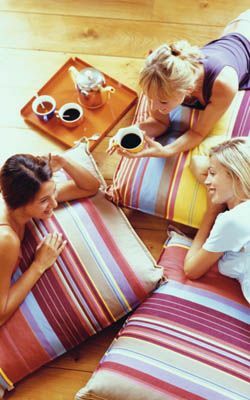 Salicylic acid can be found in numerous products at the pharmacy and in your own home. It is commonly found in aspirin or medications that control headaches, creams that ease inflammation, acne treatments, ointments and bath additives. It can also be found quite frequently in prescription form due to its dangerous nature if ingested in large quantities. All you really need to do is start reading the ingredient labels, and you will be surprised how common this agent is. When salicylic acid is added to shampoos, its job is to soften and remove the dead skin. This process is completed by the salicylic acid causing the area to which it is applied to swell, then soften, and eventually peel off. It will also open the pores. Salicylic acid shampoo can be quite beneficial to those suffering from dandruff or simply from an itchy scalp. 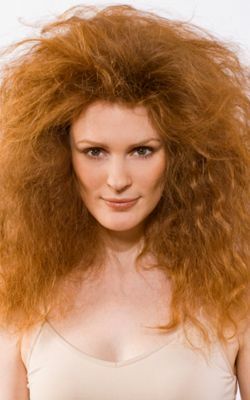 It should, however, only be used in moderation to avoid over drying the hair. Salicylic acid not your thing? Try these at homemade hair treatments for dandruff.